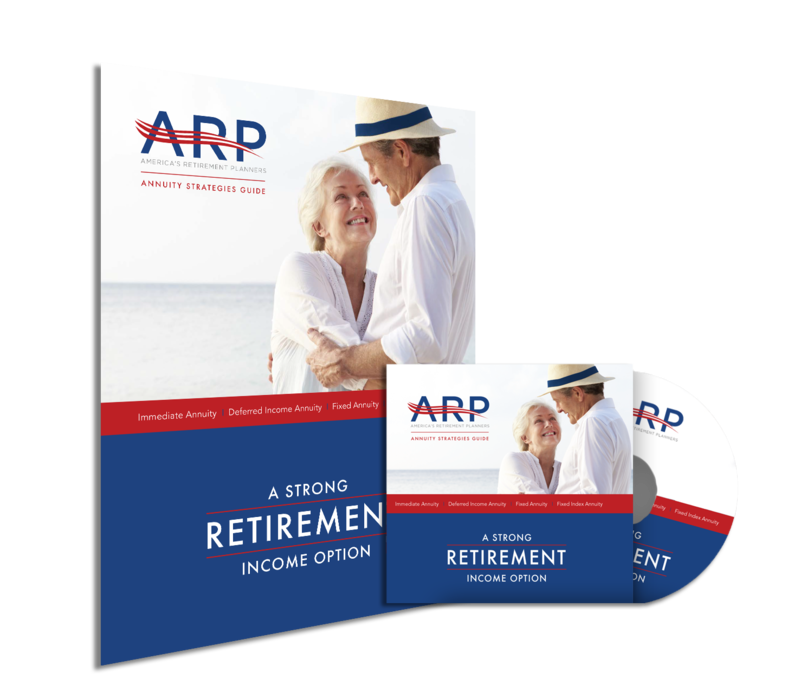 America’s Retirement Planners (ARP) is one of the fastest growing independent insurance and financial services marketing firm in the retirement industry. ARP’s licensed professionals offer the highest quality annuity products made available from only the Top A-Rated insurance companies throughout the United States. Annuities can provide a retirement planning solution for conservative individuals who want to protect their principal, have the ability to take income now or later and have the upside potential, however do not want to put their money at risk. America’s Retirement Planners is one of the fastest growing independent insurance marketing services firm in the retirement industry. ARP and its affiliated offices are located throughout the United States, and its agents have the appropriate licenses for the products they offer. America’s Retirement Planners offer the highest quality annuity products made available only from the Top A-Rated insurance companies. © 2016 AMERICA'S RETIREMENT PLANNERS. ALL RIGHTS RESERVED.